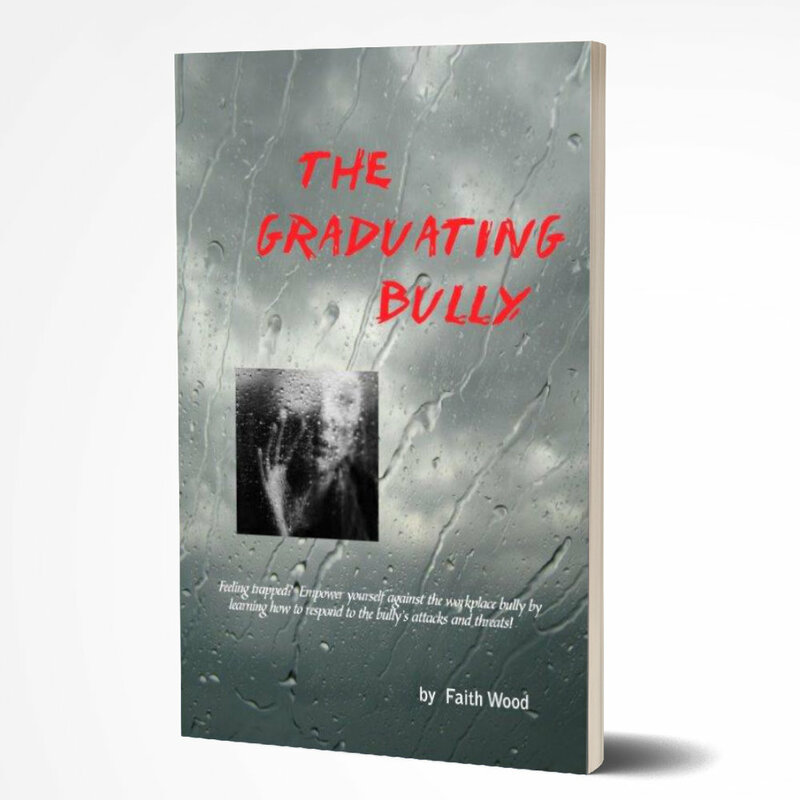 Cyberbullying - Faith Wood - Inspiring Minds Consulting Ltd.
Today’s uncertain employment climate fosters dysfuntional workplaces and personal situations that were virtually unheard of not so many years ago. 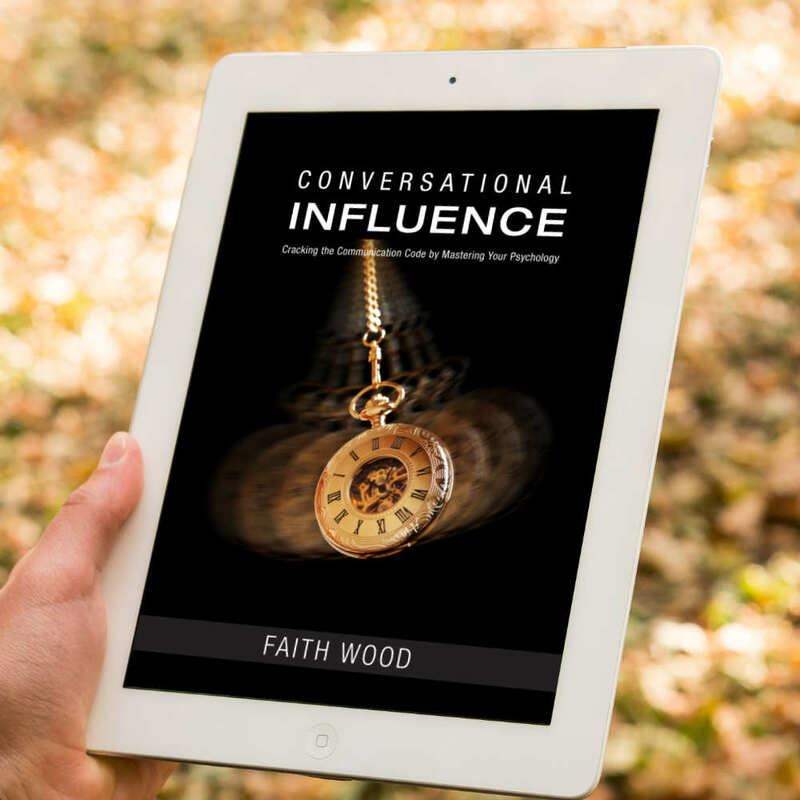 The economy, our work lives and our personal lives now meld together, and our ability to handle volatile situations is decreasing due to the escalation of unacceptable behavior of friends, colleagues and, perhaps, family. 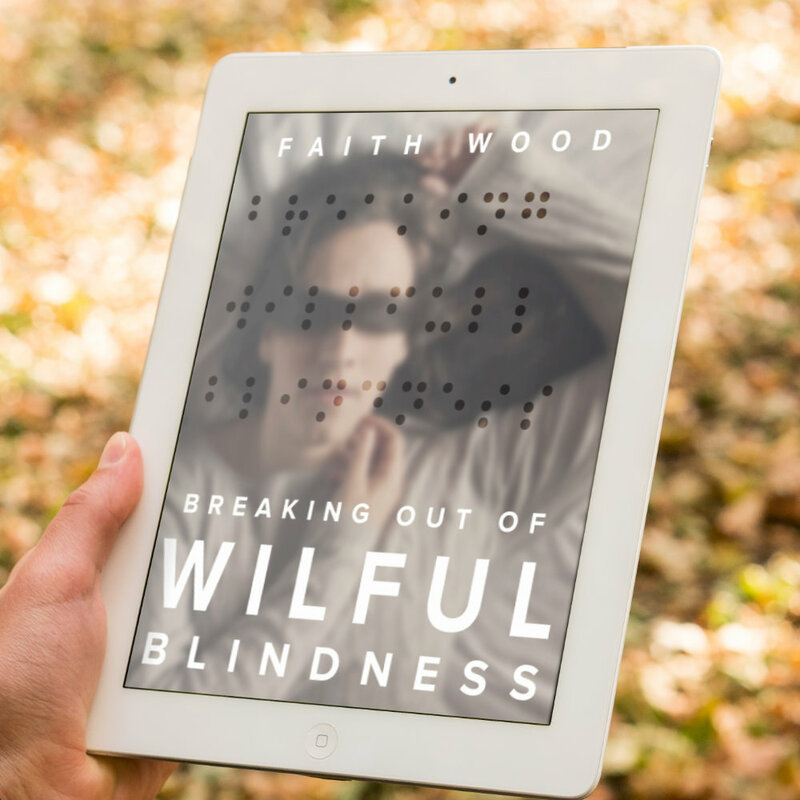 Technology such as Facebook, MySpace, and Twitter are major players in the social media game, and each offers it’s own special blank canvas for cyberbullies of all ages. 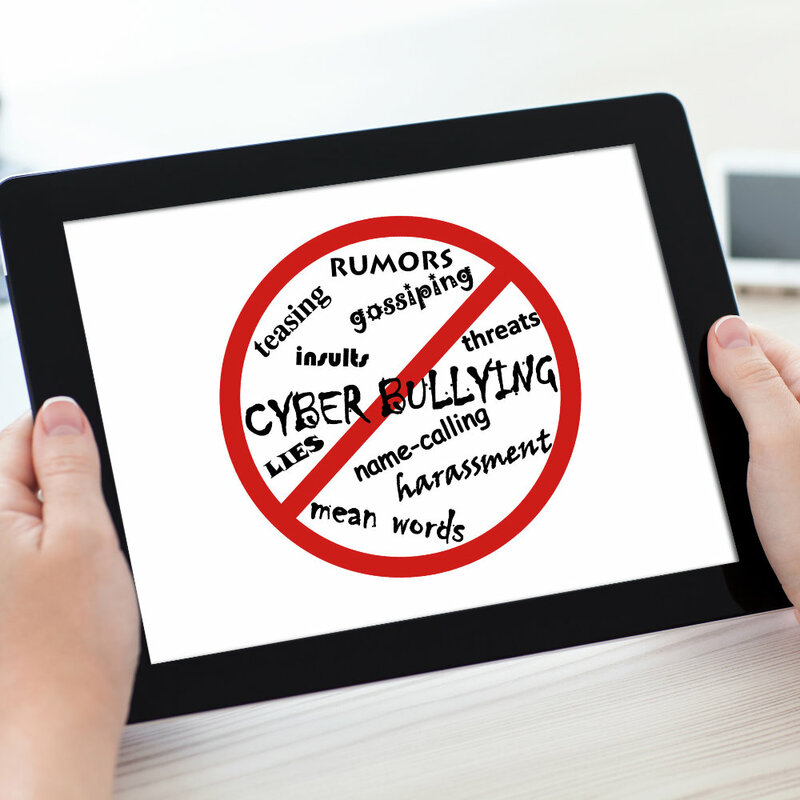 This whitepaper will provide you with useful tips and techniques for dealing with cyberbullying at work.